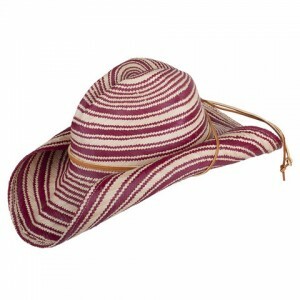 View Basket “San Francisco Hat Co. Red Striped Cowboy Hat” has been added to your basket. 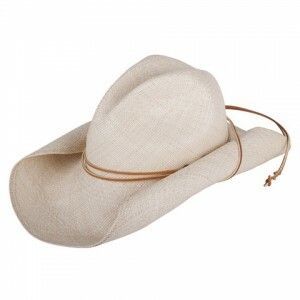 This classic cowboy design is made from a genuine handwoven panama straw hat body then hand blocked and trimmed in the USA. 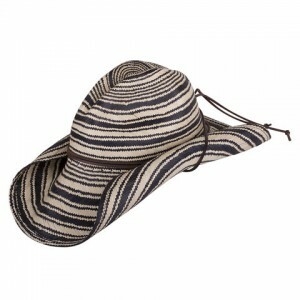 San Francisco Hat Co have been designing and crafting panamas into many beautiful and functional styles for over 30 years in their California studio. Available in one size. 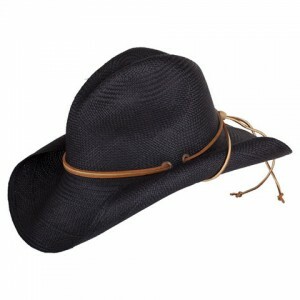 Fit can be refined by adjusting the leather chin cord around the crown. 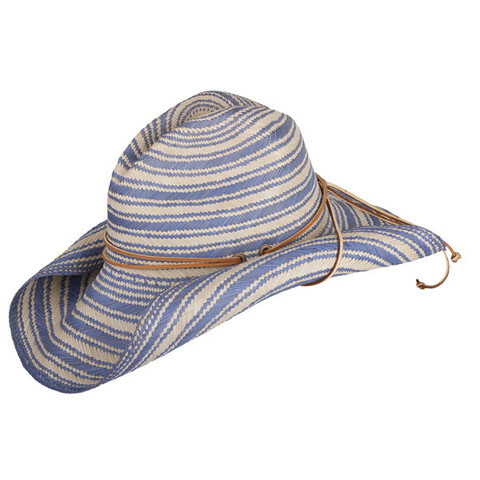 Top rated UPF50+ sun protection. You can hold over steam to re-shape.